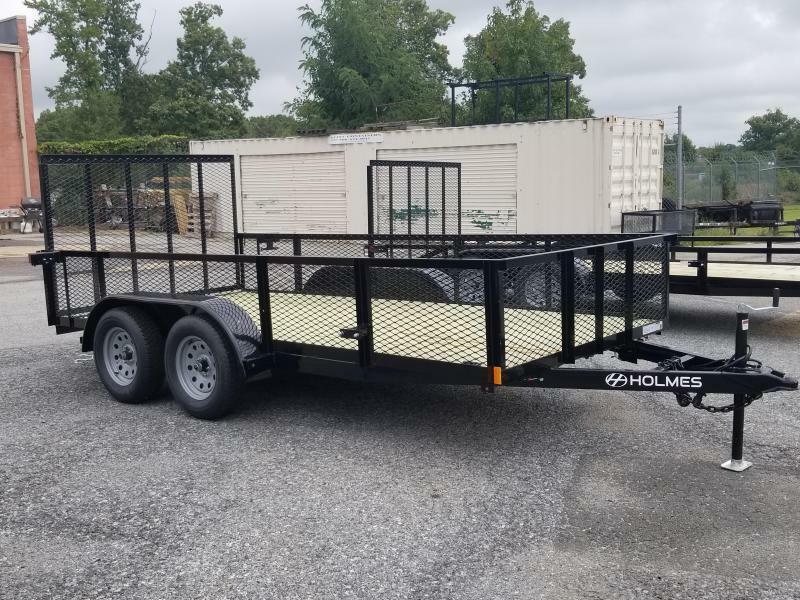 Our new Residential Series comes fully equipped with spare tire mount,spring latches, high mounted tail lights, EZ lube axles, and a powder coated frame. 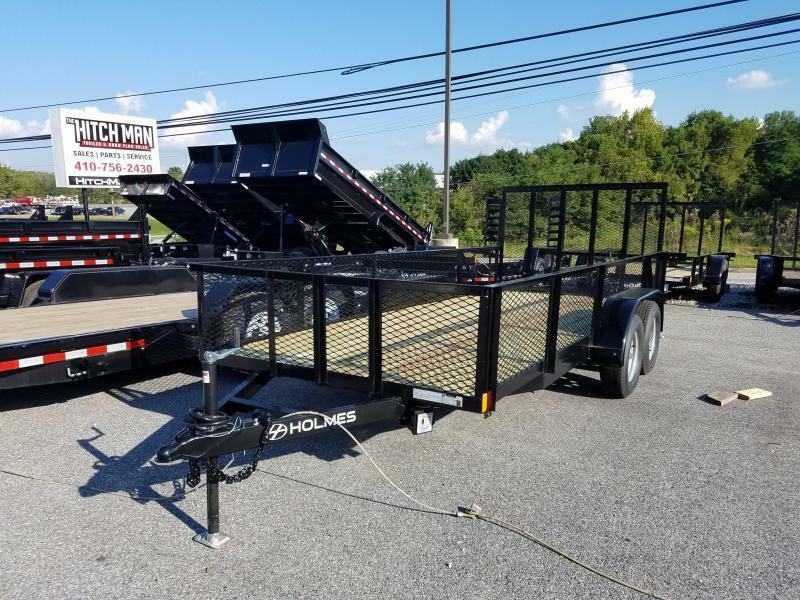 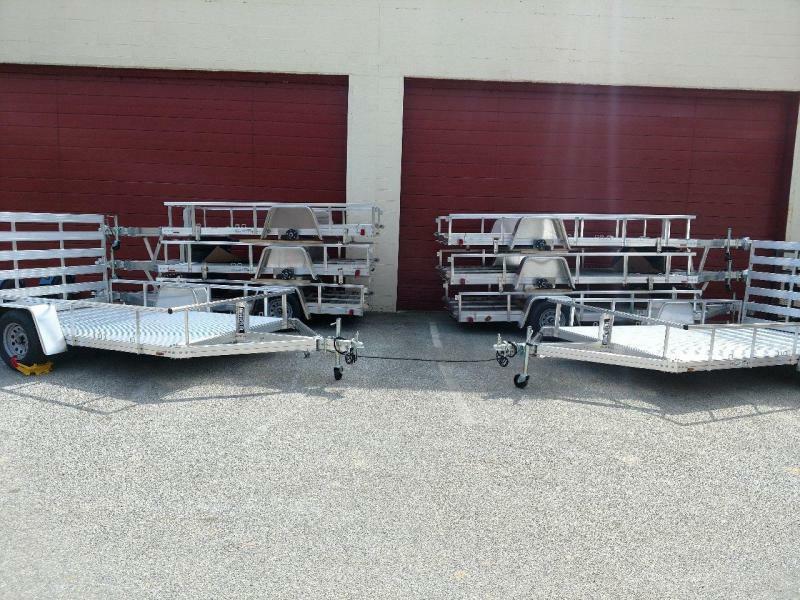 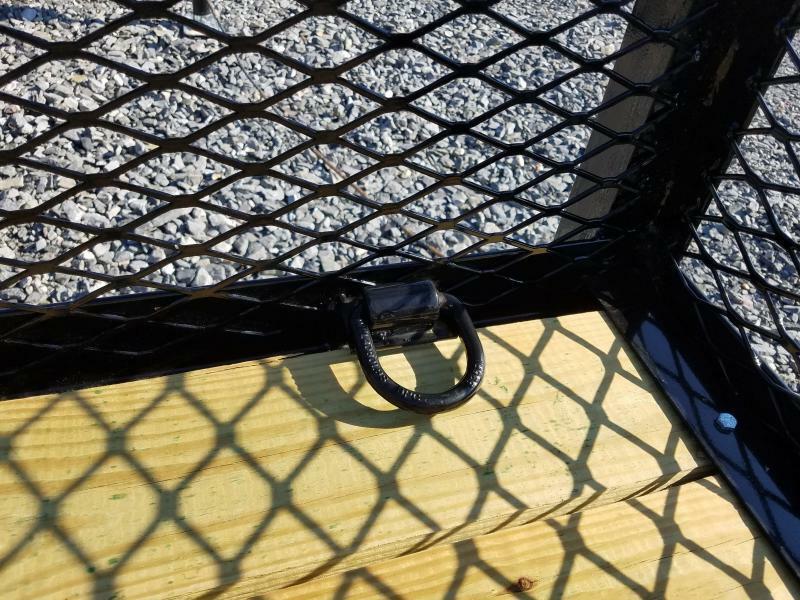 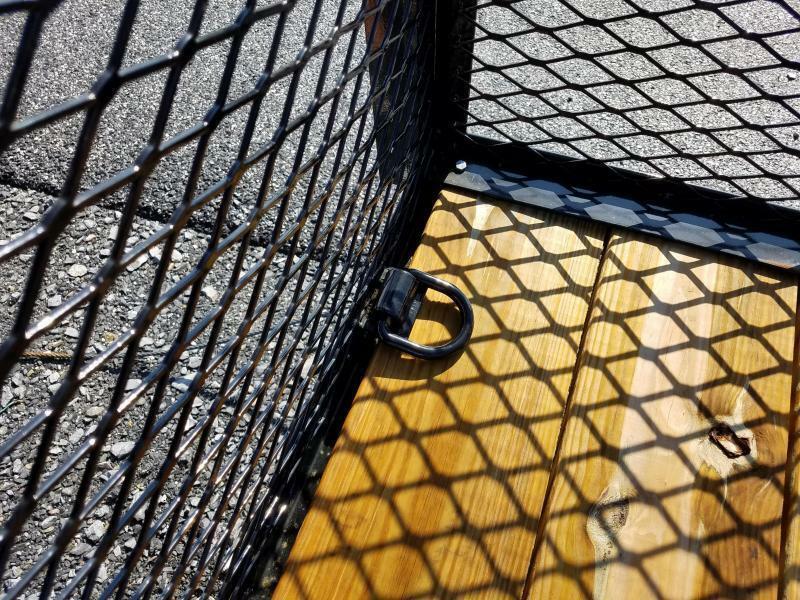 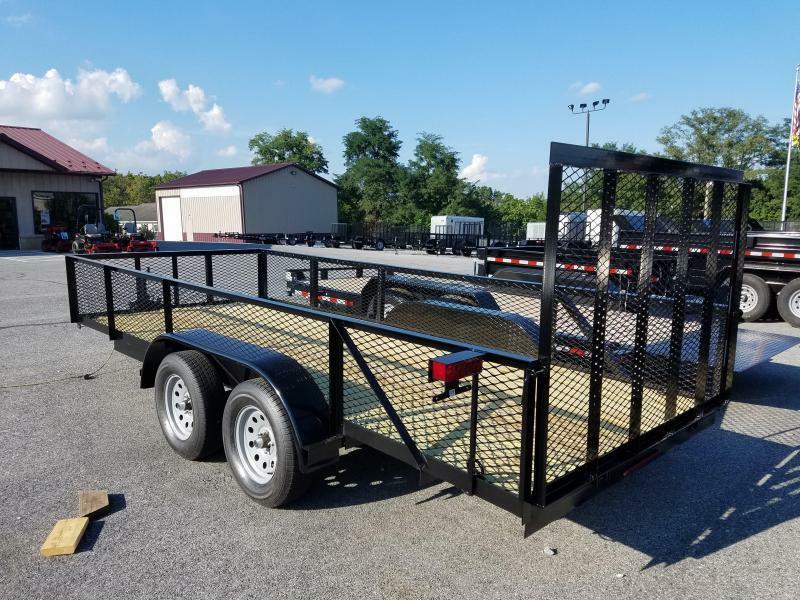 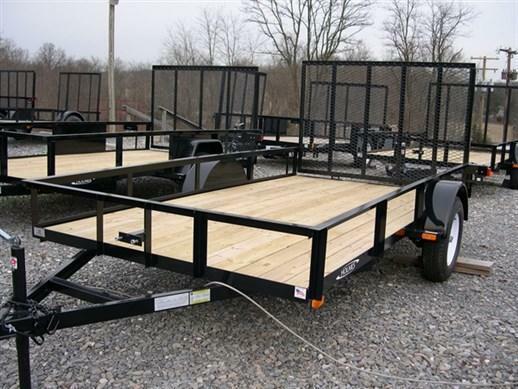 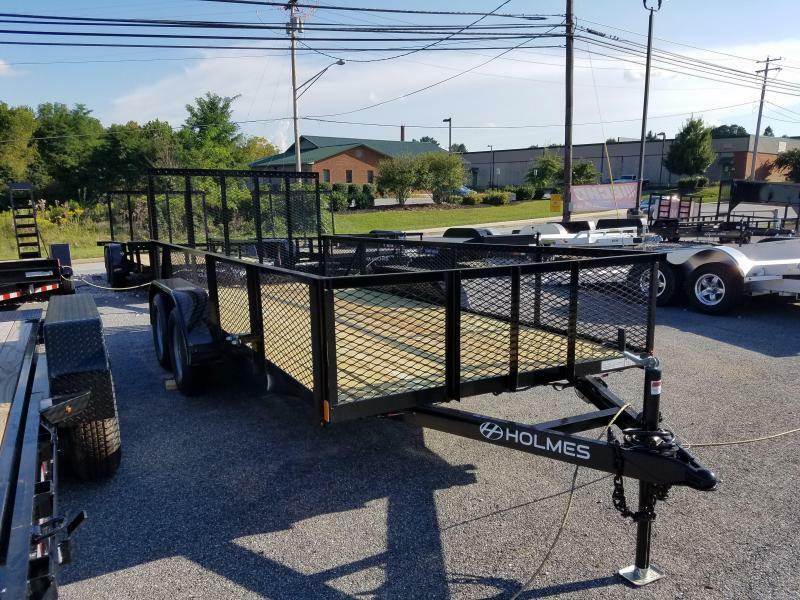 Sure to give the homeowner or light duty user a reliable trailer for years to come. 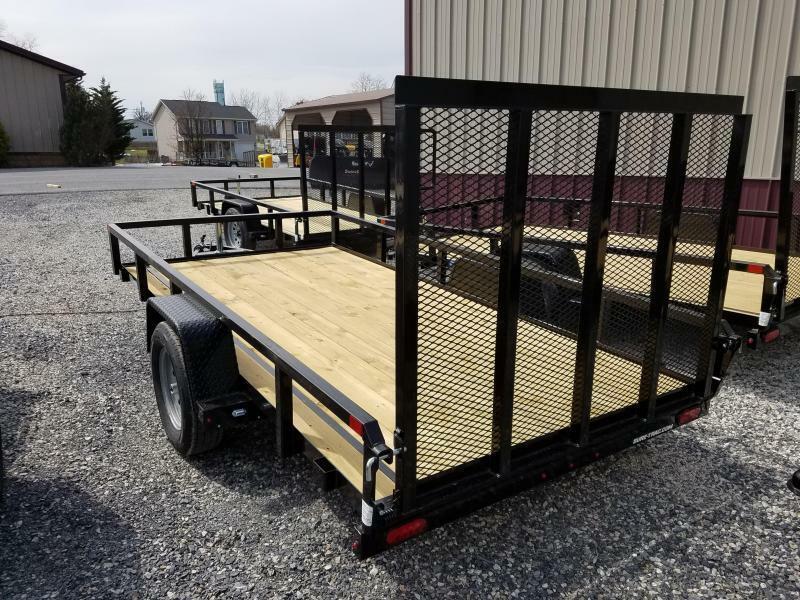 Whether weekend warrior or professional landscaper, our Residential series models are great for mulch, gravel, or any number of applications and will provide years of trouble free service.